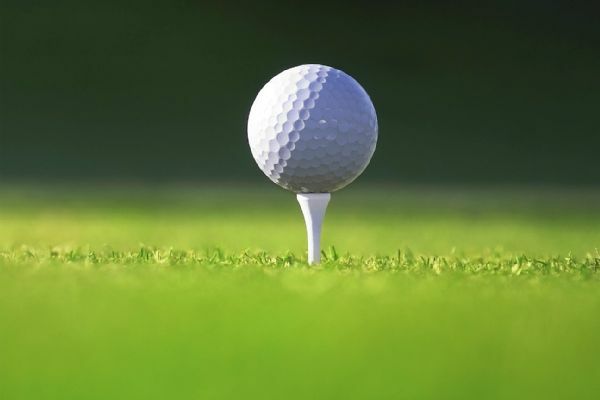 Ryan Palmer, Brooks Koepka and Greg Owen each shot 6-under 64 Thursday for a three-way tie atop the leaderboard after the opening round of the St. Jude Classic. 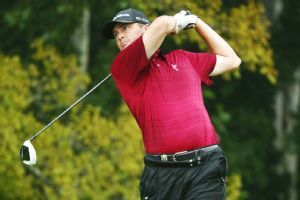 Colt Knost shot his third straight 5-under 67 on Saturday to take a one-stroke lead in the Hotel Fitness Championship, the first event in the Web.com Tour Finals. Sam Saunders shot his second straight 6-under 66 on Friday to take a two-stroke lead in the Hotel Fitness Championship, the first of four events in the Web.com Tour Finals. 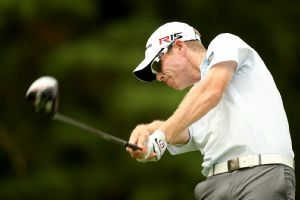 Fabian Gomez of Argentina won his first PGA Tour title Sunday at the St. Jude Classic, beating England's Greg Owen by four strokes. 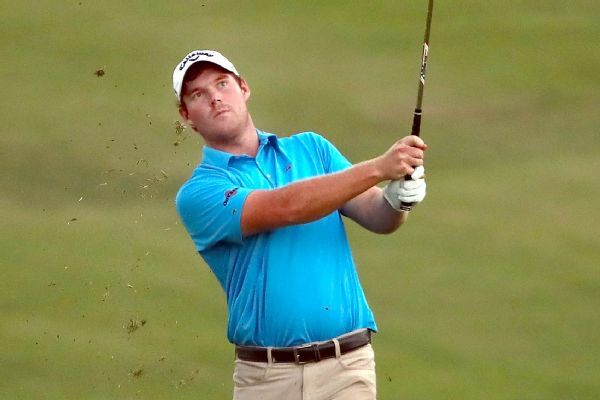 Englishman Greg Owen and Fabian Gomez of Argentina each shot a 3-under 67 Saturday to share a one-stroke lead after 54 holes at the St. Jude Classic.